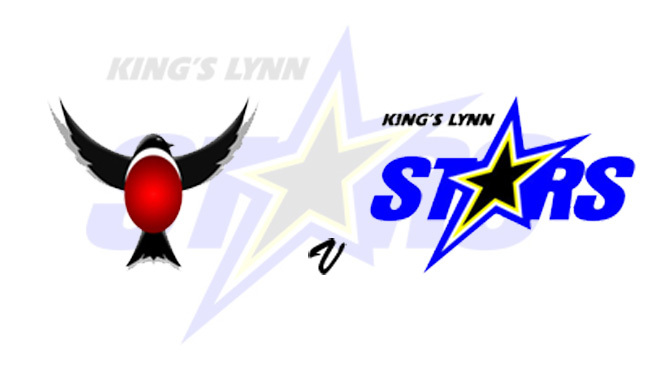 KING’S LYNN head to Swindon on Monday for the first leg of their Knockout Cup Semi-Final (7.30). The Tru Plant Stars face the outgoing Premiership Champions at the Abbey Stadium with the second leg a week later (September 17) at the Adrian Flux Arena. With their league play-off quest beginning on September 24, team boss Dale Allitt is looking for his side to carry through their recent momentum which has seen them win eight of their last nine fixtures. “Of course we want to keep things going positively and we want to keep our confidence up going into the play-offs,” Allitt said. “But the Knockout Cup is another great opportunity for us to add some silverware to our cabinet. “Swindon are a solid team on paper and can be tough to beat on their own track.